Finally completed for 2014! 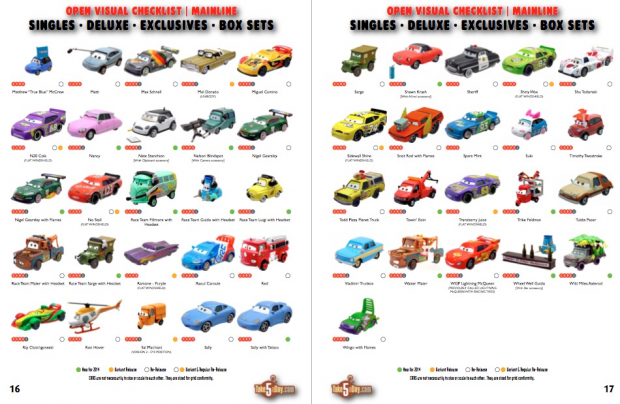 The 2014 checklist magazine is here covering all singles, deluxe, multi-packs and a few box sets. 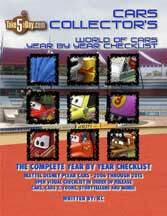 Since we also got a lot of “Toons” in the way of Ice Racers, Neon Racers, RS 500 ½ and Tokyo Mater, they are all included here! 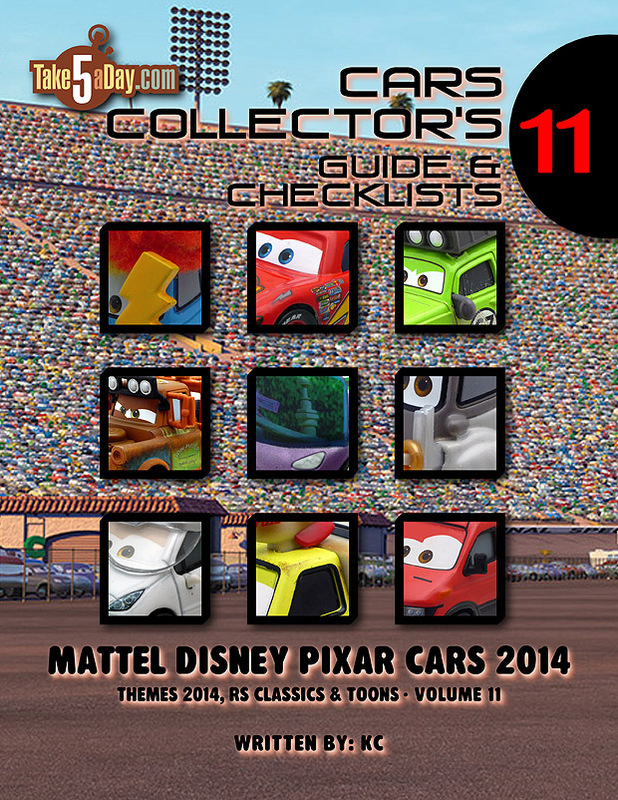 Thanks for your support of T5 when you buy a copy – thanks! You can get a PREVIEW of all the pages HERE.